Gotta Love A Little S.n.a.G.G.L.E.t.o.oT.H! 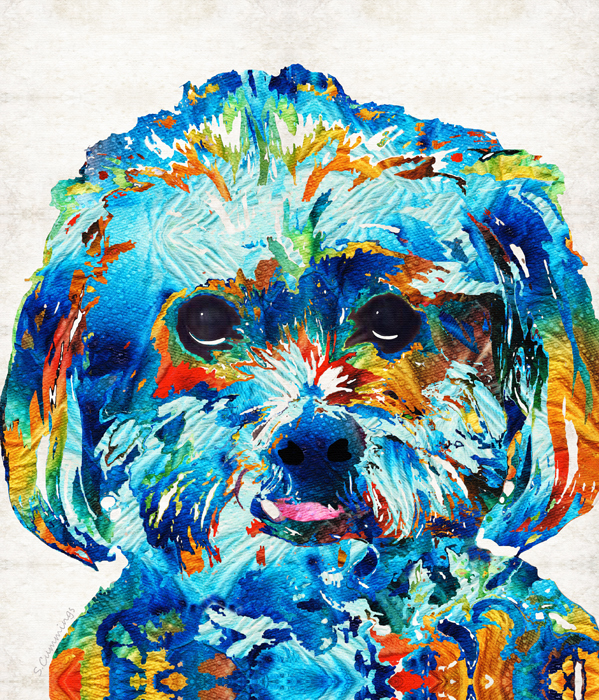 I have really been enjoying creating custom dog portraits for my fans lately. This little guy is just so adorable! His caretaker requested that I work in that snaggletooth since it is his little pooch’s trademark smile. It was my pleasure!